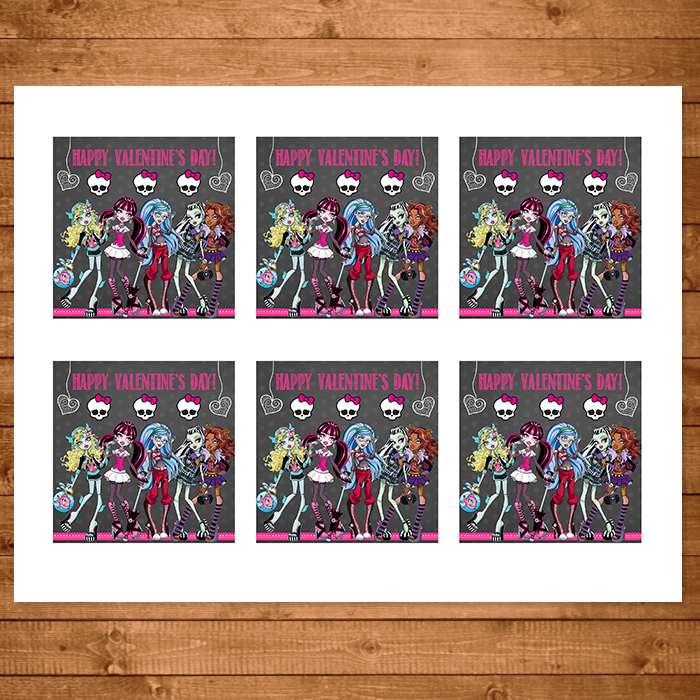 This Monster High Valentines pack is a set of six 3 x 3 inch cards - perfect for those school Valentines. They are set up to print on an 8.5 x 11 sheet of paper with 6 cards per sheet. 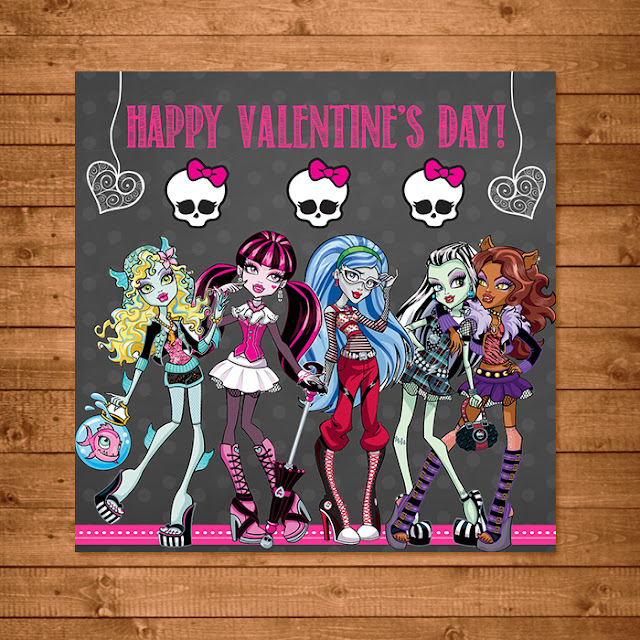 See all Monster High Chalkboard Themed Printables.